I am an ICT Expert working currently as an R&D Engineer in the Information Systems Laboratory of the Institute of Computer Science in FORTH. I hold a Master of Science in Information Systems & Software Engineering (Major Area) and in E-Commerce (Minor Area) and a degree in Computer Science from University of Crete. My research interests lie in the areas of semantic web, digital preservation, linked open data and digital privacy. I have extensive research and development experience in several National and European funded projects (click here for a partial featured list). Also, I have been member of program committee and reviewer in several international journals, conferences and workshops (click here for a recent list of my reviews). Moreover, I have co-authored several scientific papers in peer-reviewed conferences and journals (click here for a completed list of my publications). I have been participated to the Open Public Review process of European Funded projects for Horizon 2020 Program. Last but not least, I am fascinated by innovation, start-ups and entrepreneurship. I have been attended and participated in several technological and innovation events . 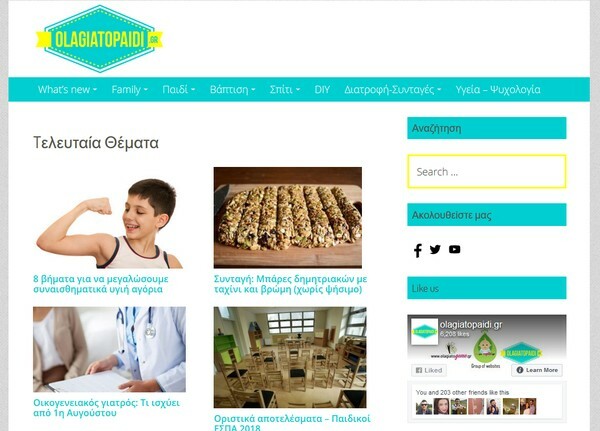 Furthermore, I am founder and CEO of three thematic websites (olagiatogamo.gr, olagiativaptisi.gr, olagiatopaidi.gr). Finally I was a mentor in the Startup Europe Week 2018 business conference that took place in Heraklion. I always try allocating efficiently time, energy, and resources in order to meet the desired goals. Outstanding Journal Reviewer by Elsevier. Awarded for the journal entitled as: Web Semantics: Science, Services and Agents on the World Wide Web. Achieved: February 2018. In the 14th International Semantic Web Conference (ISWC 2015), 11 - 15 October 2015, Bethlehem, Pennsylvania, USA . 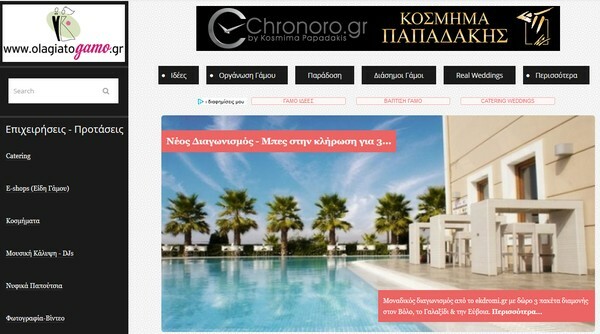 For the paper: Yannis Roussakis, Ioannis Chrysakis, Kostas Stefanidis, Giorgos Flouris and Yannis Stavrakas. “A Flexible Framework for Understanding the Dynamics of Evolving RDF Datasets. In the 6th Hellenic Conference on Artificial Intelligence (SETN 2010), 4 - 7 May, 2010, Athens. For the paper: Theodore Patkos, Ioannis Chrysakis, Antonis Bikakis, Dimitris Plexousakis, Grigoris Antoniou, "A Reasoning Framework for Ambient Intelligence". Institute of Computer Science, Foundation for Research and Technology, Hellas [4/2006-1/2007]. Institute of Computer Science, Foundation for Research and Technology, Hellas [2/2004-2/2006]. + years of experience in Computer Science. Research and Development Engineer in the Information Systems Laboratory of the Institute of Computer Science, FORTH. Participation in several National and European ICT projects. Freelancer, Web-based Information Systems, Senior Developer. A list of recent implemented software can be found in portofolio. 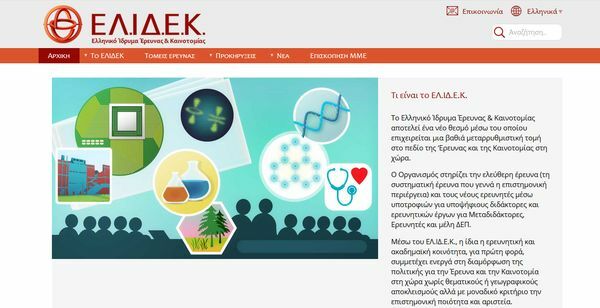 External Lab Collaborator at Informatics Department of Central Administration of Technological Educational Institute of Crete . Roles: Database Consultant & Administrator, Web Developer, User Support. Database Administrator and Web Developer at Computer Science Department . Roles: Administration of department's DB server, Website Design, Development and Curation of CS-360 course website. Research Assistant and Software Engineer at the Center of Cultural Informatics of ICS-FORTH . Participation in national projects in the domain of Cultural Heritage. Lecturer at I.IEK AKMI Private Institute of Vocational Training. 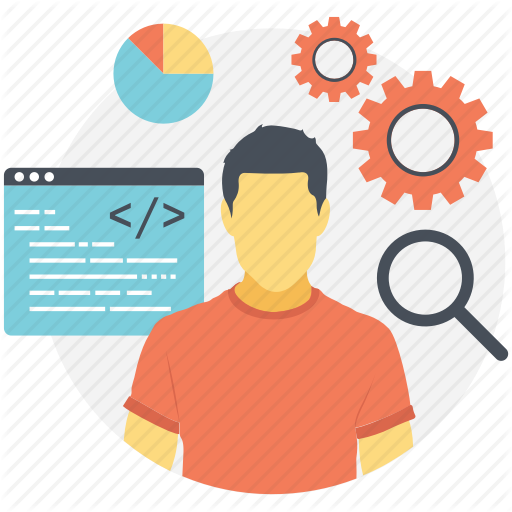 Specializations: Software Technician, Video Games-Web Design and Network Technician. Lecturer in Technological Educational Institute of Crete . Lecturer in the Department of Informatics Engineering and in the Department of Mechanical Engineering . Courses: Introduction to Databases, Programming, Introduction to Computer Science, Informatics I. Lecturer at the 1st Public Institute of Vocational Training of Heraklion Course: “Introduction to the Unix OS”. Specialization: Telecommunication Technicians. ICT Teacher at the Ministry of Education . 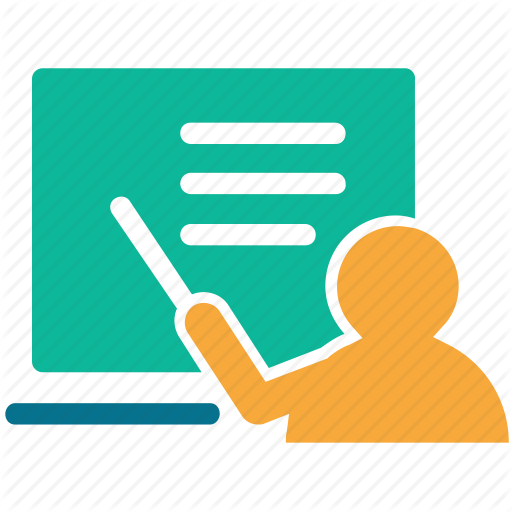 Course: “New Technologies applied for Education” in public primary school. Teaching Assistant at the Computer Science Department in the University of Crete . Courses: “Files and Databases” (CS360), “Web Programming” (CS359), “Programming” (CS150). CAPrice Privacy Ambassador at CAPrice Community. 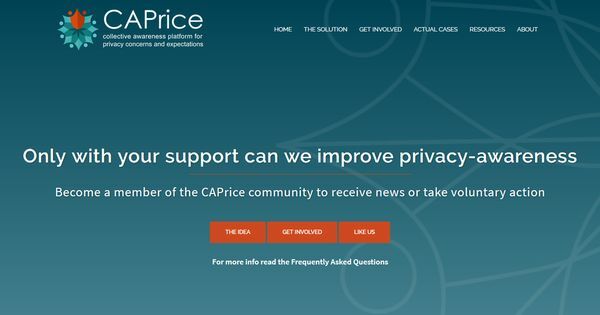 CAPrice is community effort driven by consumers and developers who believe that privacy and digital services can exist in harmony. 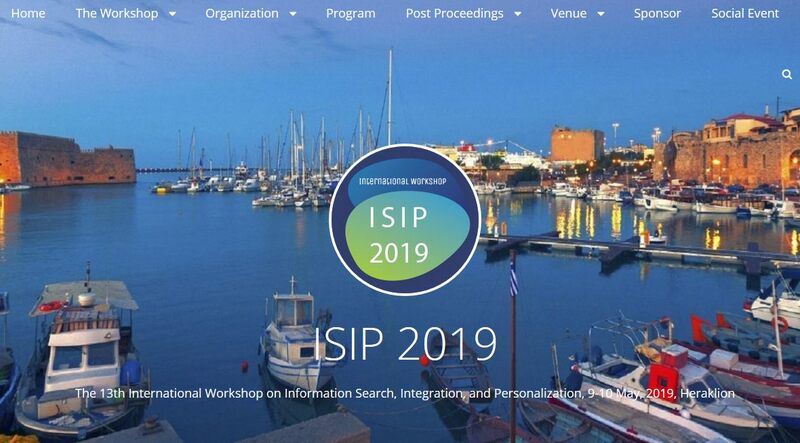 Web and Information Chair at the 13rd International Workshop on Information Search, Integration, and Personalization (ISIP 2019 ). Member of the Local Organizing Committee at CIDOC 2018 International Conference. Event Organiser at Information Systems Laboratory's Lab for the annual event Researchers Night 2018 . Mentor at Startup Europe Week Conference Τhe 3rd Startup Europe Week Conference that took place in Heraklion in 10/3/2018 and organized by Youth Entrepreneurship Club, Startup Europe NGO and Region of Crete. Program Committee Member at several international conferences and workshops: Semantics [2017-2019], SEMAPRO [2017-2019], MEPDaW [2015-2019], QOD 2019, COLLA 2019 , CSICT 2017, BIGGS 2017 , Quatic 2016 , LDQ [2014-2018]. Journal Review Committee Member at international scientific journals: Journal of Web Semantics (JWS), International Journal on Semantic Web and Information Systems (IJSWIS), Semantic Web - Interoperability, Usability, Applicability Journal (SWJ) . Reviewer of H2020 EU Projects Participation to the Open Public Review process of European funded research projects for the Horizon 2020 Program since 05/03/2017. Co-supervisor in more than 10 diploma theses of postgraduate students of Computer Science Department of University Of Crete. Certification Reviewer at OEEK. At exams of Vocational Training Programs for the year of 2008. Disclaimer: These documents are made available as a means to ensure timely dissemination of scholarly and technical work on a non-commercial basis. Copyright and all rights therein are maintained by the authors or by other copyright holders, notwithstanding that they have offered their works here electronically. It is understood that all persons copying this information will adhere to the terms and constraints invoked by each copyright holder. These works may not be reposted without the explicit permission of the copyright holder. This a featured list of National and European (FP7,H2020) projects that I have been involved. The VRE4EIC project will create a Europe-wide interoperable Virtual Research Environment to empower multidisciplinary research communities and accelerate innovation and collaboration. It will addresses key data and software challenges in supporting multidisciplinary data driven sciences, including: 1) understanding complex user requirements across domains by closely involving committed user communities; 2) improving the quality of VRE user experience by providing user centered, secure, privacy compliant, sustainable environments for accessing data, composing workflows and tracking data publications; 3) increasing VRE usage in multidisciplinary research domains by abstracting and reusing building blocks and workflows from existing VRE initiatives; 4) improving the interoperability of heterogeneous discovery, contextual and detailed metadata across all layers of the VRE; and 5) promoting the exploitation of VRE4EIC solutions to different research communities and commercially. Innovation and creativity are predictors of success in a knowledge-based. Yet the fuzziness and unpredictability of the creative workflow remains an obstacle for effective ICT support. Tools that require users to formalize and structure their ideas and working processes to a degree at odds with creative practice are frequently rejected. The IdeaGarden project therefore starts from an understanding of creative problem solving as a complex and situated knowledge practice rather than as a set of well-defined methods and techniques. The project will develop a creative learning environment, capitalizing on the notion of visual information mash-ups as catalysts for creative working and learning. Adopting a practice-oriented approach will further the understanding of creativity in different settings and open up new perspectives for ICT support. This perspective will also give rise to new methods for seeding and cultivating creative knowledge practices in workplace and educational settings. To leverage the capabilities of current ICT systems, new interactions techniques will be devised that enable users to stay in control and collaboratively navigate the creative process, handling multiple types of resources. In addition, taking benefit of the linked Data paradigm will provide new possibilities for creative search, the construction of knowledge as well as the reflection of the collaborative process. Currently, much of the data we use, e.g. demographic records, clinical statistics, personal and enterprise data as well as many scientific measurements cannot be reproduced. However, there is overwhelming evidence that we should keep such data where it is technically and economically feasible to do so. Until now this problem has been approached by keeping this information in fixed data sets and using extensions to the standard methods of disseminating and archiving traditional (paper) artifacts. Given the complexity, the interlinking and the dynamic nature of current data, especially linked Open Data, radically new methods are needed. DIACHRON tackles this problem with a fundamental assumption: that the processes of publishing and preservation data are one and the same. Data are archived at the point of creation and archiving and dissemination are synonymous. DIACHRON takes on the challenges of evolution, archiving, provenance, annotation, citation, and data quality in the context of linked Open Data and modern database systems. DIACHRON intends to automate the collection of metadata, provenance and all forms of contextual information so that data are accessible and usable at the point of creation and remain so indefinitely. The results of DIACHRON are evaluated in three large-scale use cases: open governmental data life-cycles, large enterprise data intranets and scientific data ecosystems in the life-sciences. The creation of 3D models for ancient monuments is a not an easy task, due to the difficulty of creating a dimensionally accurate 3D model and a 3D virtual representation of the monument. In the last 5 years Terrestrial Laser Scanners (TLS) have been introduced in order to enhance the development of 3D models of monuments and the promotion of cultural heritage. The process of scanning, data processing and documentation of cultural heritage monuments, includes several stages in order to create a complete 3D model. Furthermore, even if TLS has clear advantages against conventional 3D model techniques, as far as accuracy, speed, reliability and quality of 3D data obtained is concerned, it has only a small infiltration to the market. This is due to the complexity of the overall 3D scan process and the lack of standardization of the different requested products. The Project 3DSYSTEK aims to cover these needs by developing a novel system for 3D Documentation, Promotion and Exploitation of Cultural Heritage Monuments via complete 3D data acquisition, 3D modeling and Metadata recording. It will combine: 3D terrestrial laser scanning procedures,3D modeling procedures, Recording of Metadata in all phases (3D data acquisition, 3D data processing, production of final products), Recording of annotations that can be used in all phases. 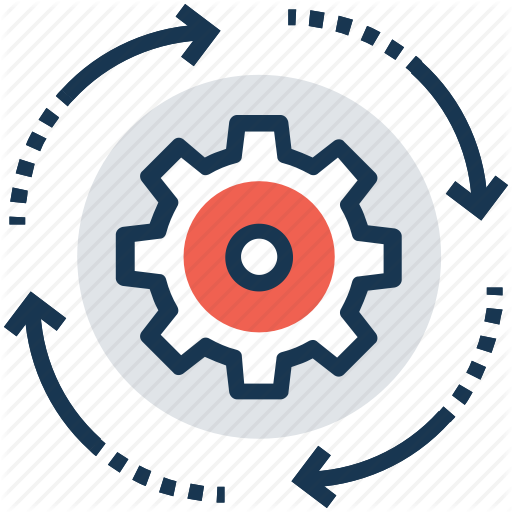 The production of automated product results, including all integrated Metadata, according to the user needs. 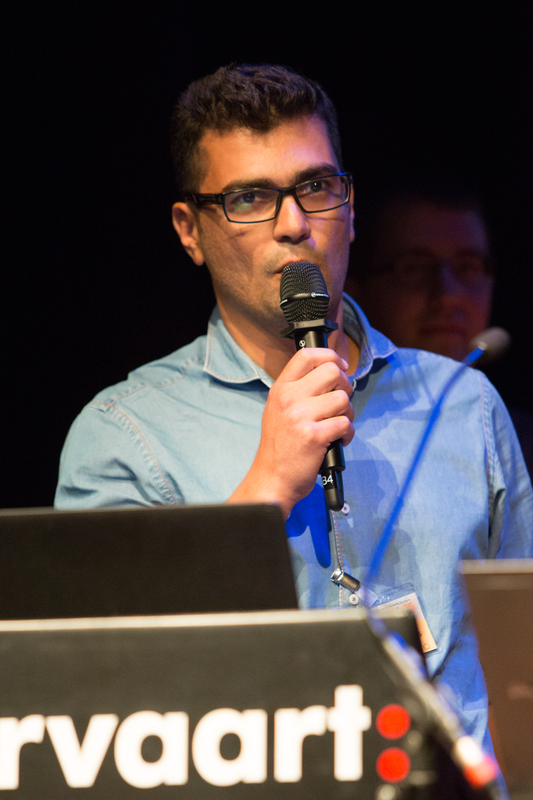 The 3D-COFORM project will advance the state-of-the-art in 3D-digitsation and make 3D-documentation an everyday practical choice for digital documentation campaigns in the cultural heritage sector. The project addresses all aspects of 3D-capture, 3D-processing, the semantics of shape, material properties, metadata and provenance, integration with other sources (textual and other media); search, research and dissemination to the public and professional alike. A strong technical research program is complemented by research into practical business aspects: business models for exploitation of 3D assets, workflow planning and execution for mass digitisation, socio-economic impact assessment; and above all the creation of a Virtual Centre of Competence in 3D digitization. The ICS-FORTH Ambient Intelligence (AmI) Programme is a long-term horizontal interdisciplinary RTD Programme aiming to develop and apply pioneering human-centric AmI technologies and Smart Environments.The Programme constitutes a platform for cooperative research towards developing and studying AmI-related technologies and assessing their impact upon the individual, as well as upon the society as a whole, but also as a unique showcase for demonstrating the potential, added-value and benefits of AmI technologies in different aspects of everyday life and activities. The AmI Programme builds on the scientific know-how and technical expertise of ICS-FORTH in a number of contributing critical domains such as Human-Computer Interaction, Universal Access, Artificial Intelligence, Semantic-based Knowledge Systems, Robotics, Computational Vision, Networks and Telecommunications, Information Security, Distributed Systems, Computer Architectures, Microelectronics, Sensors and Biomedical Informatics. Use of semantic web standards and technologies (RDF, SPARQL, etc) to build applications that facilitate linked open data. A demo video that demonstrates the D2V application is available, while the source code is available here . Systems that are accessible through the web offering a lot of capabilities to the final user such as fast data entry, advanced search through dynamic filters and other visual facilities (i.e. 3D-Viewer). An example is the BrowsIt web application that can be found here. 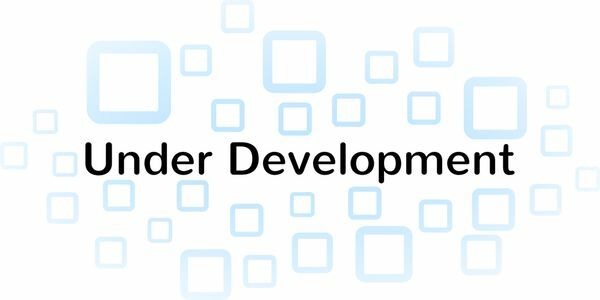 Developing of open-source software prototypes using JAVA language. For example a system that implements data quality metrics to evaluate big data by facilitating crawling, ranking and appraisal services has been implemented and its description can be found here. 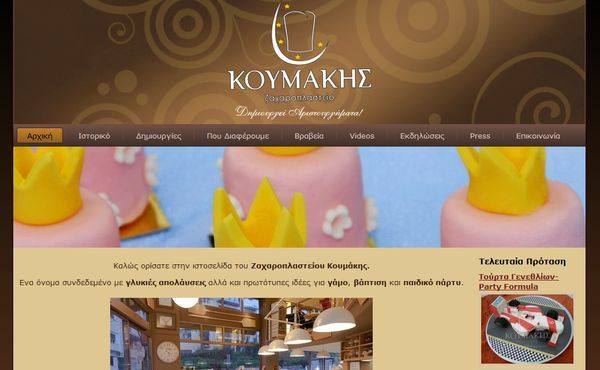 I have implemented several websites for commercial or research purposes. Some of them have been developed with custom HTML/CSS/JS/PHP and related web technologies while some others have been built on top of famous CMS (i.e. Drupal, Wordpress, Joomla) A list of a recent web portofolio can be found here. I have developed applications for facilitating smart homes and human's assisted living based on Java programming language, Jess Reasoner and CORBA middleware. 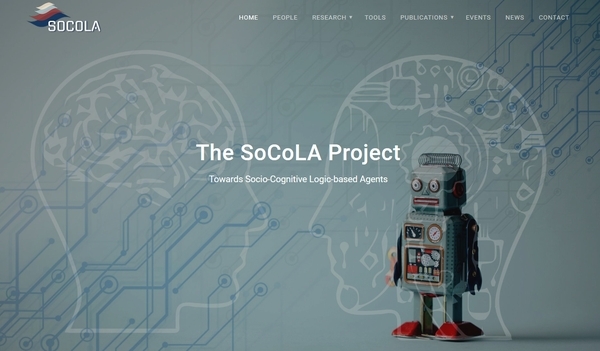 The final outcome has been described as a reasoning framework for Ambient Intelligence. For more information click here. 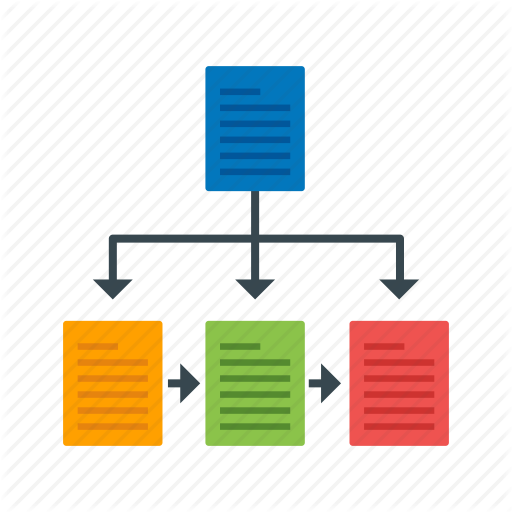 During my master thesis I have implemented a prototype system that enables a peer to peer network on top of JXTA platform that facilites semantic top-k query processing. More details can be found here.